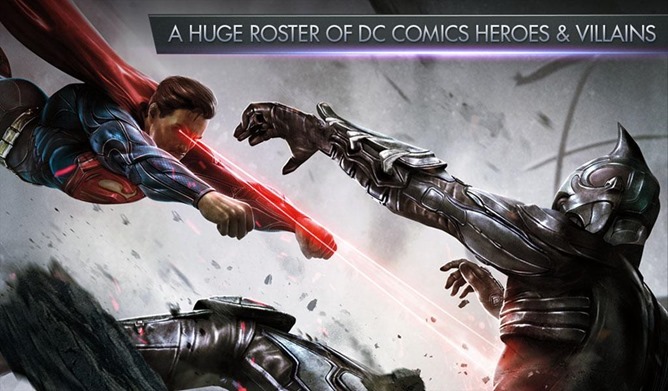 On the consoles, Injustice: Gods Among Us is a traditional fighting game where DC Comic heroes and villains rip one another to shreds in glorious 2D combat. The Android version isn't quite the same beast. These classic characters still despise each other, but now they're waging war in a 3 on 3 collectible card game. Though the core gameplay is different, the visuals should still look familiar for anyone who has played the original title. Characters ranging from Batman, Green Arrow, and Wonder Woman to Poison Ivy and Lex Luther perform over-the-top animated attacks in fully rendered 3D environments. This is still a fighting game, but your cards help determine how well you can compete. Collecting them increases the number of characters you have to choose from, the moves you can perform, and the power of your attacks. 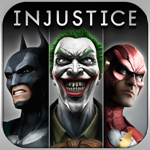 Injustice: Gods Among Us has already been available for Android in limited markets, but now it's launching worldwide. 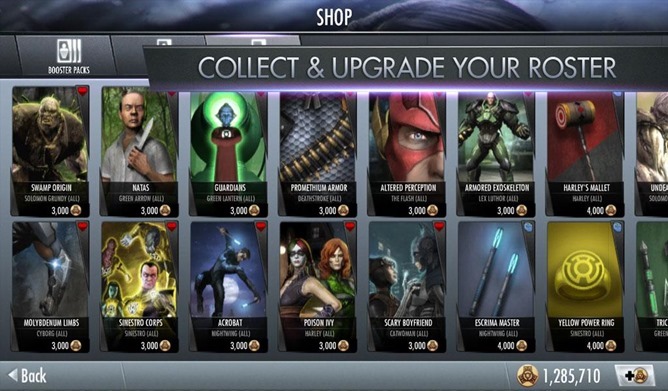 The game is free to play, but there are some in-app purchases to look out for. Not even Superman is capable of keeping those away. [Bonus Round] Gary Chalk's Gun Dogs!